Update: March 10th 2016 I have been following CAMPIXX:WEEK on social media the last few days and I am sad to say I really think I am missng out. There has been so much fantastic feedback and many great recaps. SEO Manager at TSB Bank plc in London, UK. Former SEO Director at Yourposition AG in Zurich, Switzerland. SEO Trainer at Digicomp Academy AG in Zurich and online for video2brain (LinkedIn Austria GmbH) in Graz. 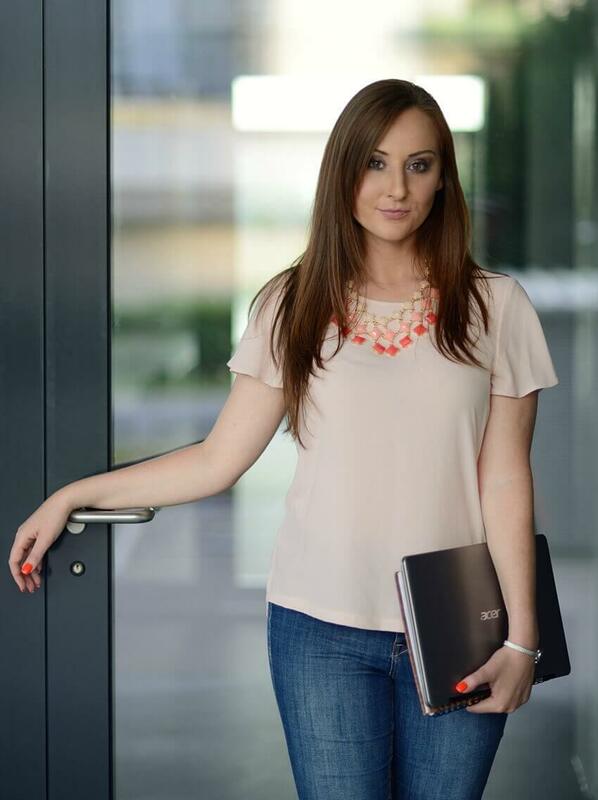 Master of Science in Online Marketing. Bachelor of Arts in Business Economics. Passionate about search, french bulldogs and travelling the world. Motivated by curiosity. Excited about learning something new every day. 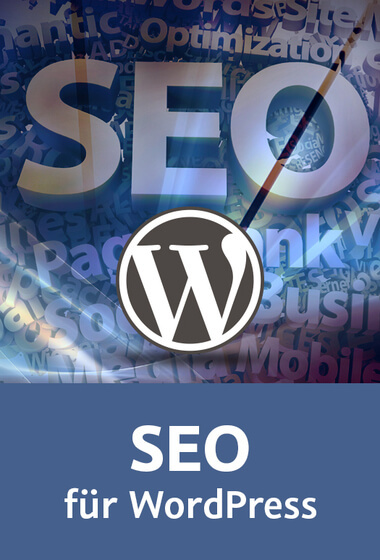 Check out my new video training SEO für WordPress (in German). - Now available at video2brain. © 2014 Kerstin Reichert | Impressum | Made in London with .